Win up to £100,000 in Santa's Workshop! HO HO HO! Login and play Santa’s Workshop today! 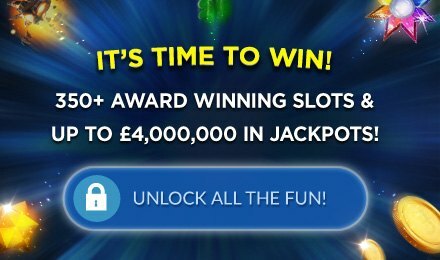 With an RTP of 89% and jackpot prize up to £100,000, it’s more rewarding than ever! HO HO HO! Santa’s Workshop is the perfect game to get you in the holiday spirit! We hope you’ve been nice, because you can win up to £100,000! Put on your Christmas sweater and play today! Santa’s amazing elves will put three gifts (that they wrapped themselves) onto the conveyer. All you have to do is select one that you think has a rewarding prize inside. Easy as a Christmas pie. Good luck!